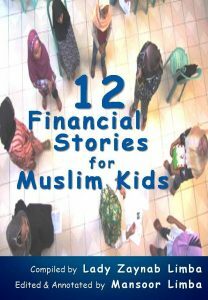 MUSLIMANDMONEY.COM is . . .
O Allah, relieve us of our debts, and help us against poverty. Surely You have power over all things. What draws our attention in this brief supplication is the fact that contrary to the common notion, most of the things asked for have something to do with material or physical welfare. Most interesting to note is the emphasis on the repayment of debt both at the beginning and the end of supplication. 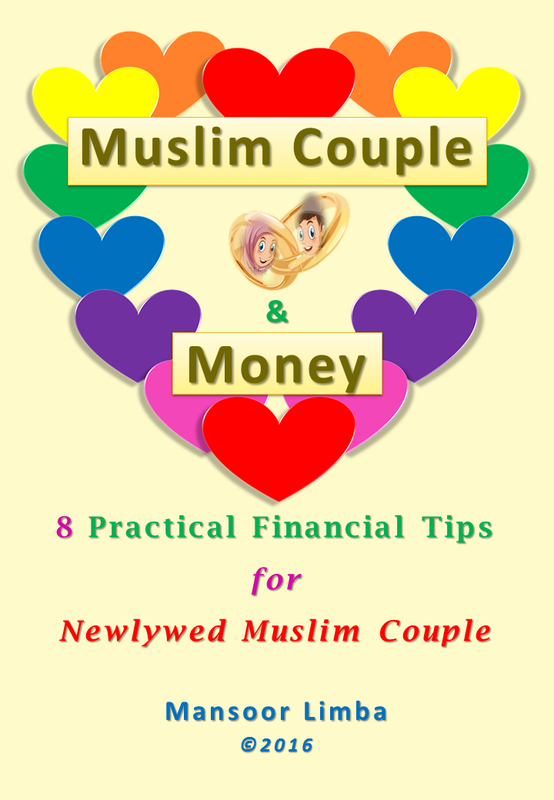 This, once again, shows the multi-dimensional nature of fasting in Ramadan, and among its benefits are the lessons in personal finance that can be derived from it. Source: Murtada Mutahhari, THE NARRATIVES OF THE VERACIOUS, Story 16. To engage in worship cannot be an excuse to abandon one’s physical necessities and social obligations. Both attachment to material things and abandonment of the good things in this world are condemnable in Islam. The Leader is supposed to serve as a model and to consider the condition of the lowest class in society. MAKATI CITY (8 May) – As a financial literacy advocate and blogger, I was quite privileged to be invited last Friday (May 6) in the first forum on “The Flow of Deposits in the Mindanao Banking System: Exploring Alternatives” hosted by the Joint Ateneo Institute of Mindanao Economics (JAIME) held in Ateneo de Davao University, Davao City. Covered by the British Broadcasting Corporation (BBC), the forum was attended by representatives from the Tokyo University, Department of Trade and Industry (DTI) – Region 11 Office, Mindanao Development Agency (MinDA), Mindanao Business Council, Landbank of the Philippines, Union Bank, Banco de Oro (BDO), Development Bank of the Philippines (DBP), Philippine National Bank (PNB), MMC, Davao City Chamber of Commerce and Industry, Ateneo de Manila University, Xavier University, various offices of Ateneo de Davao University (Academic Vice President Office, University Research Council, Finance Office, Al Qalam Institute for Islamic Identities and Dialogue in Southeast Asia, School of Business and Governance, and the Economics Department), rural banks, and microfinance institutions, among others. 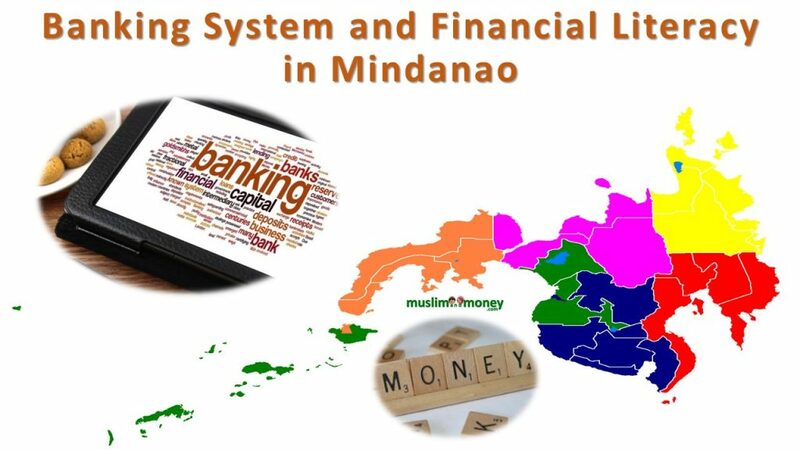 (1) What is the overall performance of the dualistic banking system in Mindanao, and what are its trajectories? (2) How different are the deposit mobilization capacities and loan provisioning roles of these banks and what do these differences imply for the banking system and economic development of Mindanao? (3) What options are available to address the limitations in capacities and roles of the UCBs and TB-RCBs? (3.4) Mobilize deposits from both Muslim and non-Muslim cooperatives for their own rural cooperative and Islamic banks. * There has been available money for loan in the banks and microfinance institutions, but the usual problem has been the failure of most borrowers to repay their respective loans. * The local government units (LGUs) could do a lot in improving the flow of deposits in the banking system. * Any success in encouraging the potential depositors to deposit their money to a commercial bank or a rural bank, as the case may be, is also reflective of our success in encouraging them to develop the habit of saving and later on, investing, as well as to cultivate their entrepreneurial mindset. In other words, financial literacy of the individual – the potential depositor and loan applicant – is a preliminary step in banking. * There is considerable interest in knowing more about shari‘ah-compliant instruments for generating higher incomes and mobilizing savings. As such, these points could be viable candidates as the next research agenda of the nascent Joint Ateneo Institute of Mindanao Economics or JAIME. 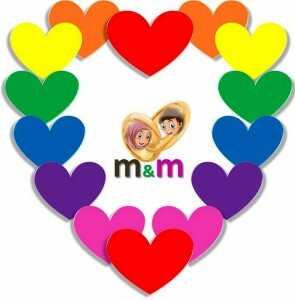 The first time I read your wedding announcement on Facebook, this was the first thing that came to my mind: contrary to the clichés that it is an avenue to do the wildest things undone before and having the tendency to disrupt family ties, high school batch reunion is meant to strengthen family ties, foster cooperation among old friends and render services to the community. Akmad and Albeah, you are a living proof that high school reunion is indeed meant to build families. Let me take this rare opportunity to share some thoughts on this new stage of your life journey. I shall not touch on the philosophical, religious and legal aspects of marriage as these are expected to have been tackled in the khutbat al-nikah (wedding sermon) and marriage counseling sessions you were supposed to attend. Instead, let me focus on an aspect which is hardly given attention, yet a daily affair; that is, personal finance or money management. On a daily basis, we handle money yet we hardly think of the need to manage it. Or, we assume that using it is identical with managing it. Or, to think of managing it is tantamount to becoming materialistic. We always say, “Bahala saging basta loving,” yet many marital conflicts and splits are money-related; either the lack of it or the improper use of it. Personal finance experts give this formula: Income minus Savings equals Expenses. This means that as soon as we get our income, we immediately allocate a certain amount for savings before spending what we earn for the (other) expenses. This is the opposite of the formula we usually follow: Income minus Expenses equals Savings. What usually happens is that since the amount of our expenses is equal to, if not more than, that of our income, nothing remains as savings. In fact, we often incur debts because our income is not enough for our expenses. The first element in the above formula is ‘income’. No doubt, multiplying the streams of income is the primary recipe for financial self-sufficiency. The key is just to identify your passions – the things that you enjoy doing – and then look for the ways to monetize them. Just give real value or love to the product or service you want to offer, and then profit will follow. Simply put, ‘passion’ plus ‘value’ equals ‘profit’. The second element in our formula is ‘savings’. Saving is to set aside money to be spent later, and we do and must save for many reasons, viz. unforeseen (emergency) and future (retirement) expenses. But letting our money sleep for a while (saving) is not smart enough because of inflation. If the annual inflation rate is 4 percent, it means that the purchasing power of our P100 today is just P96 tomorrow. So, we need to invest our saved money. Investing is to let our saved money grow and not just sleep. It is to let our money work for us while we are sleeping. There are many available shari‘ah-compliant investment instruments you can choose: business venture, real estate, mutual fund, stock market, etc. Be that as it may, don’t forget the primary investment: to invest in yourselves; to invest in the enhancement of your knowledge and skills in everything you are passionate of. The last of the three elements in the formula is ‘expenses’ but it does not mean that it is the least important. In fact, managing it is as important as managing ‘income’ and ‘savings’ to ensure a financially successful marriage life. Multiplying streams of income must always be coupled with keeping one’s lifestyle below the income level. Among the tips in managing one’s expenses are to distinguish ‘needs’ from ‘wants’ and to give priority to the former in matters of spending, to look for ways to save in spending, to separate ‘shopping day’ from ‘buying day,’ and to list what you must buy before buying, among others. In closing, we, your batchmates, wish you financial success in the new stage of your life journey! He who repeats this Name 40 times after fajr (morning) prayers for 40 days will be independent of need from others. It is sometimes said that “business ethics” is an oxymoron. How can one do business and still be an ethical person? Isn’t business all about self-interest, greed and making exuberant profits? Yes, it is true that the physical, earthly dimension of a human is based on two main characteristics: greed and anger. The former attracts whatever it perceives to be beneficial and the latter repels whatever it perceives to be harmful. But the spiritual, heavenly dimension consists of mind and conscience which have the potential of controlling the elements of greed and anger. One whose spiritual powers control the physical powers is indeed an ethical person; and one who lives life only by the elements of anger and greed has not actualized the potential of soaring from the worldly level to the heavenly level. 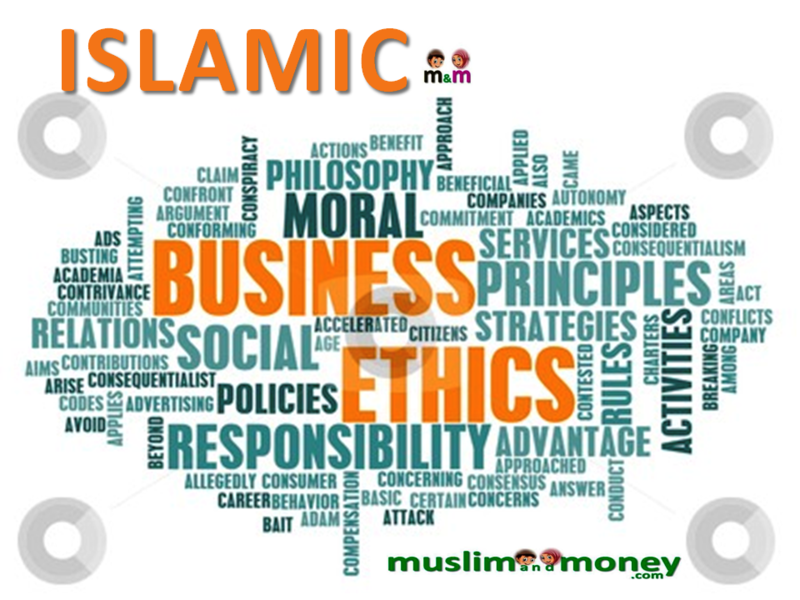 Adding the adjective “Islamic” to “business ethics” might surprise some. But one has to realize that Islam is more than just a religion in the spiritual sense of the word; it is a way of life. Even the secular aspects of life are greatly influenced by spiritual values. There is no difference between the sphere of worship and the sphere of business; Islamic laws govern the family life of Muslims well as their social conduct. • This earth is our abode. • This earth and its surrounding atmosphere have the resources to sustain our lives on it. • Divine guidance will come to us and we are expected to follow it. • Satan is our enemy and will try his best to misguide us. • The life on this earth is for a fixed time only. • The hereafter is the final destination. Whether the final destination will be blissful or painful depends on whether or not we follow the divine guidance. As a creation of God, a human being is expected to obey the Divine commandments in relation to the self, to fellow humans, and also towards the earth. 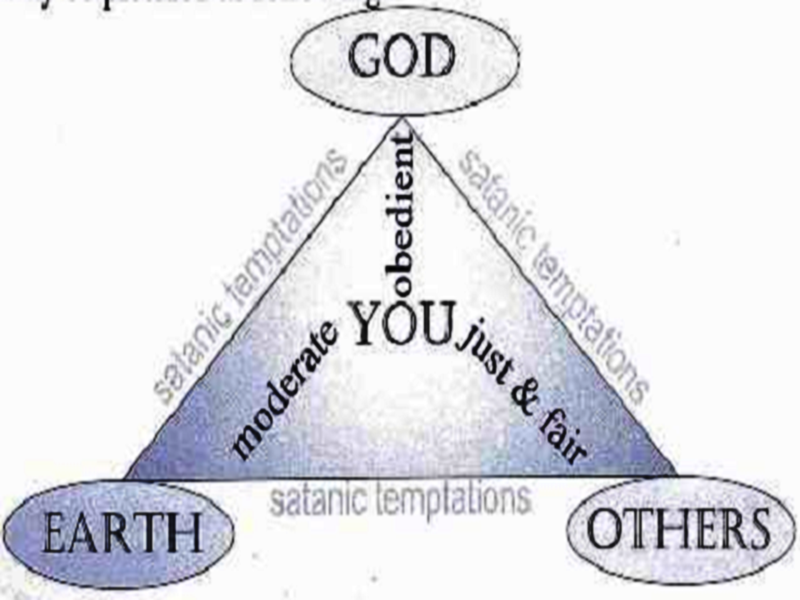 We cannot forget the satanic temptations that overwhelm many people. Q) What are the conditions of a Seller and a Buyer? 1) They should be Baligh (reached the age of puberty). 2) They should be sane. 3) They should not be impudent, that is, they should be squandering their wealth. 4) They should have a serious and genuine intention to sell and purchase a commodity. 5) They have not been forced to sell and buy. 6) They should be the rightful owners of the commodity which they wish to sell. (1) Seeking sustenance is not merely raising your hands in supplication, but rather a combination of action and prayer. (2) True knowledge (in personal finance or any field of endeavor) is the acknowledgment of one’s ignorance and affirmation of the All-encompassing knowledge and cognizance of the Self-sufficient Lord and Sustainer. (3) Your hard work does not necessarily turn into massive income because, after all, the Ultimate Source of sustenance is not your hard work but the Self-sufficient Lord and Sustainer. 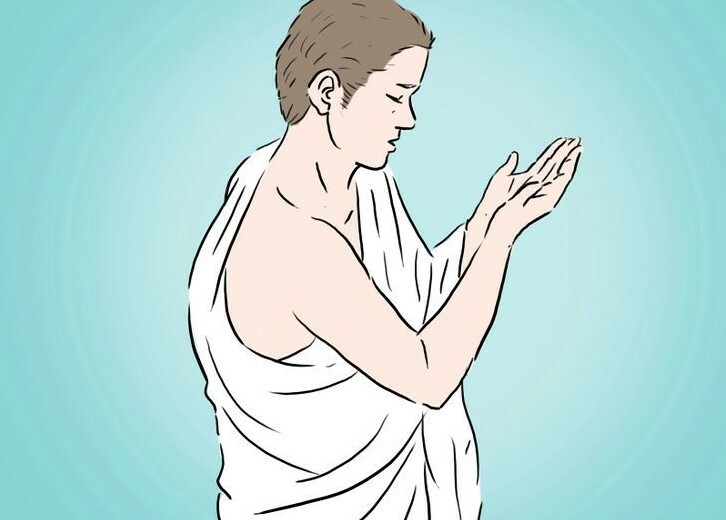 (4) The habit of supplication nurtures positive attitude toward earning for a living, which in the parlance of the Law of Attraction, inevitably invites ‘good vibration’.